Branding goes far beyond just the logo or graphic concept of your organization. Branding is your introduction to the world. Successful branding strategies need to encourage engagement and power of sharing. Branding is how customers will perceive you. It is the difference between immediate recognition and deciding to go with you, or of course, your competition, Whether a large enterprise or small independent entity, the strategy behind your branding explains the experience factor for your target market. 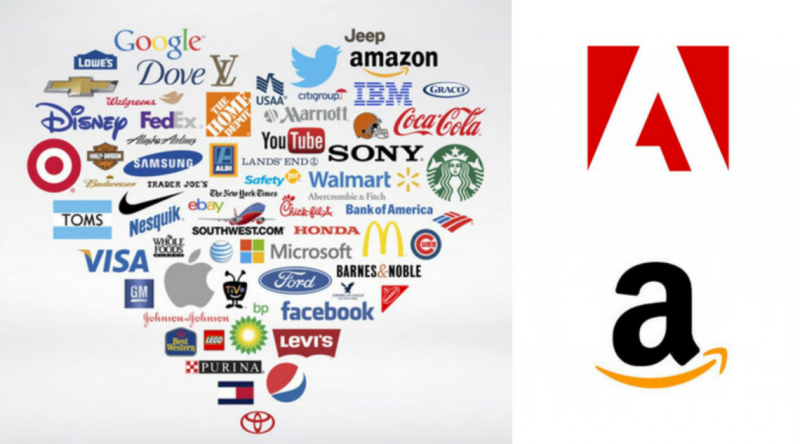 What can consumers hope to associate with your brand? How can you communicate your mission and objectives via branding to present a consistent image to the public? Branding is all about engagement. Branding incorporates all the elements of the entire consumers experience from start to finish. It includes everything from your logo, website, and social media presence. Your brand needs to paint a consistent image across all marketing channels. It even includes the way the receptionist answers the phone to the way your customers experience your staff. It takes a process to build a consistent brand image, results don’t materialize overnight, a well-executed strategy is required. The ultimate results are well worth the effort. Imagine the difference in your bottom line when you have an attractive brand that draws the customers into your sales funnel. Instead of battling it out with the cut-throat competition, you can utilize strategic branding campaigns to set your brand apart. Once you can position your brand as the go-to solution for your industry, you can also increase your pricing packages as well because effective branding enhances your reputation. Consumers begin to perceive your brand as the dominant player in the industry, branding adds to the image of your company as a professional organization. In essence, branding is necessary if you want to be a player in your industry, the competition is not only those in the market now but those who plan to enter in the future. Branding is a never-ending job, with the advent of technology and social media networks, you can now hone in and hit your precise target market. Good branding encourages employee engagement. Do not make the same mistake of so many small businesses make. They tend to consider branding as some kind of business expense, however, branding is really a business investment. The more effective and efficient your branding, the better results to the company bottom-line. Your branding strategy needs to engage the consumer to take action now. Effective branding encourages customer engagement and overall brand engagement. The companies can execute an effective branding strategy that can quickly capitalize on opportunities available in the vast global market. Social media has opened up the entire globe. You no longer need to compete on the local stage, you can utilize social media networks to tell your brand’s story to the entire world. Therefore, it is essential to execute a branding strategy that sets you apart and makes you the no.1 choice for your industry.